Time flies doesn't it? We're already heading into the month of November and in the blink of an eye, it'll be time for Christmas (and my birthday in early December)! I love Christmas shopping as it is great to be able to share the spirit of giving with friends and family. However, I don't enjoy squeezing and queuing with throngs of shoppers at the malls, hence in recent years, I've turned to online shopping instead. Shopping online is fuss-free and shipping is so fast these days, there's really no reason to get out of the house! 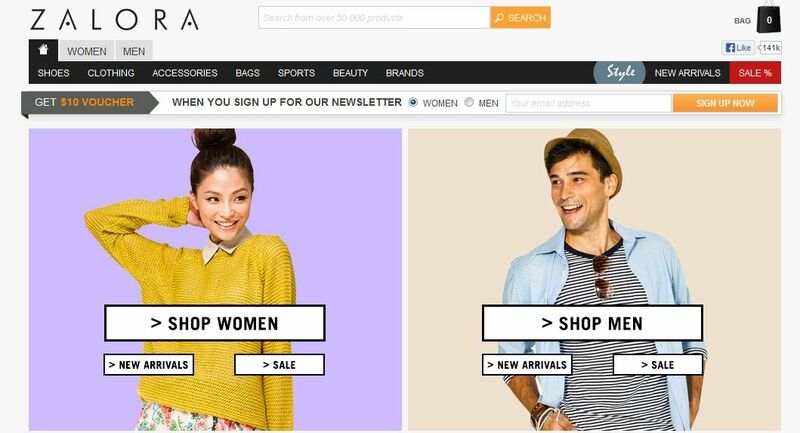 It's never too early to start shopping for Christmas and if you're wondering how you can get started, Zalora is one shopping website that has some pretty good deals! 2) Zalora accepts cash on delivery so there's no need to make payment upfront! 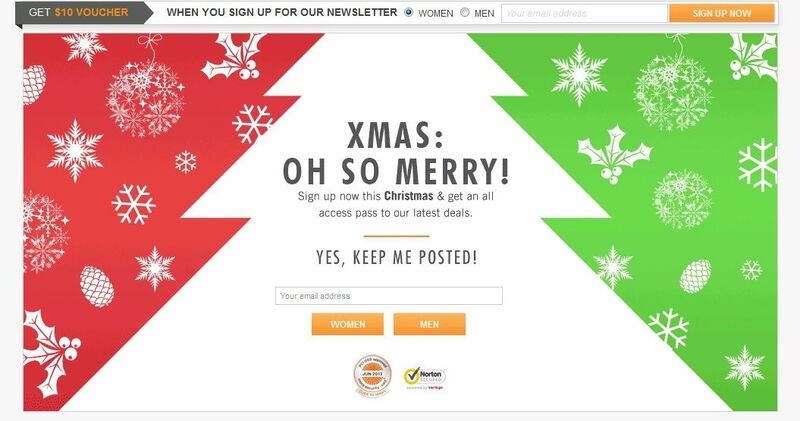 For more Christmas gift ideas, sign up for Zalora's newsletter and you'll receive a complimentary S$10 Voucher!